NASHVILLE, TN (October 9, 2015) – Big Loud Shirt Industries inks co-publishing deal with hit songwriting duo The Warren Brothers today (10/9). Comprised of Brad and Brett Warren, the unstoppable duo has dominated the Country radio charts with penning hits for Tim McGraw (“If You’re Reading This,” “Felt Good On My Lips,” “Highway Don’t Care”), Toby Keith (“Red Solo Cup”), Keith Urban (“Little Bit of Everything”), Faith Hill (“The Lucky One”), Martina McBride (“Anyway,” “Wrong Baby Wrong”), Dierks Bentley (“Feel That Fire”), Jerrod Niemann (“Drink to That All Night”) and more. 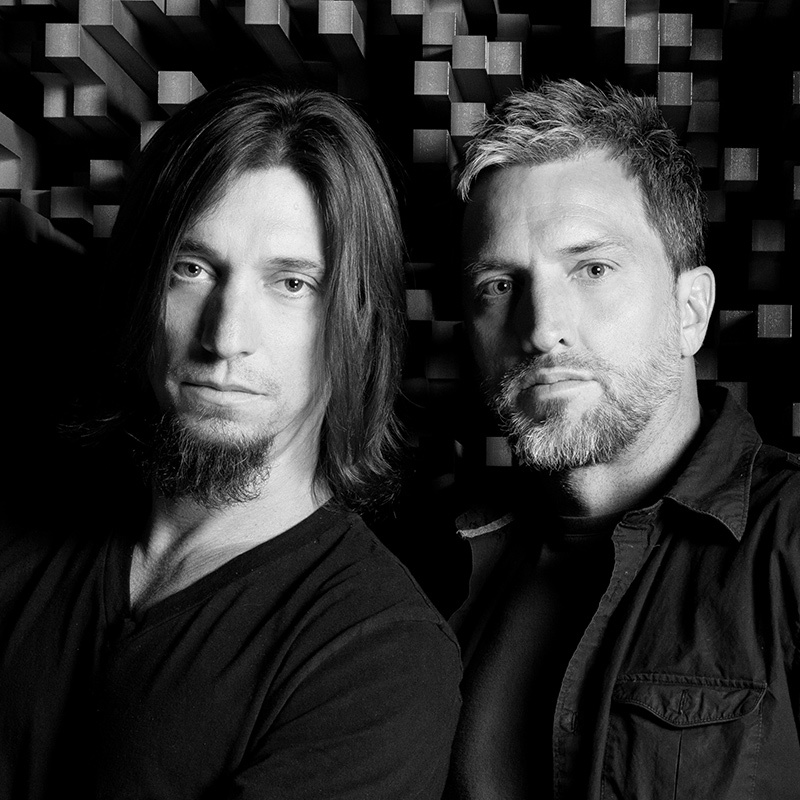 Additionally, the GRAMMY-nominated pair wrote Michael Ray’s current chart-rising single “Real Men Love Jesus” and have scored recent cuts with Tyler Farr, Florida Georgia Line, Randy Houser, Lady Antebellum, Tim McGraw and Cole Swindell, among others. Crossing into the rock space, their songs have been recorded by Boys Like Girls, Hinder, Nickelback, Lynyrd Skynyrd and Joss Stone. Hailing from Tampa, FL, Brad and Brett Warren made the move to Nashville in 1995 and signed with RCA Records in 1997. Since then, The Warren Brothers have released three albums under the BNA imprint and the independent project “Well Deserved Obscurity” via 429 Records. They toured extensively to support the albums and were tapped to open for Tim McGraw and Faith Hill, among others. Taking an interest in their songwriting capabilities, McGraw has recorded over 20 of their songs. Featured as celebrity judges on the second season of “Nashville Star,” they also starred in their own reality series “Barely Famous, The Warren Brothers” on CMT (2005, 2006). Big Loud Shirt Industries is led by GRAMMY Award-winning songwriter Craig Wiseman and is home to hit songwriters Sarah Buxton, Rodney Clawson, Matt Dragstrem and Chris Tompkins. The publishing house touts 39 No. 1 songs since 2002.